I have a 2000 sqft. floor. I have two bath/toilet in west and north side.So,kindly give a good design fo my first floor cnst. Sir/madam, The pictures shown here are really wonderful. Me and my husband got entire concept of our house from GHAR EXPERT, it has every dam thing included in it. We think it and it is there with fabulous real picture. Heartiest congratulations, keep up the nice work going. Thanks and regards. Poonam Patil. Sir/madam, The pictures shown here are really wonderful. 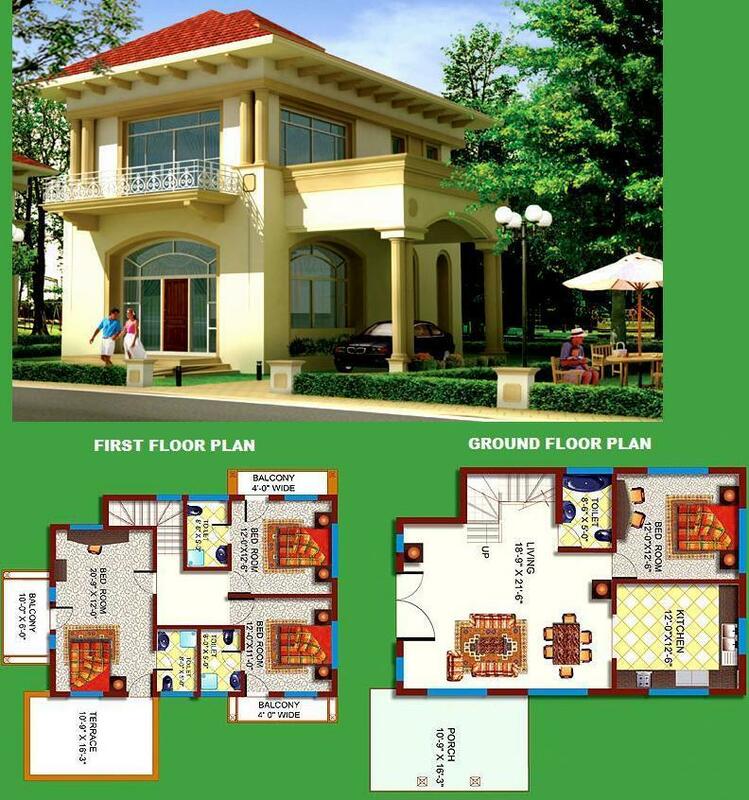 Me and my wife got entire concept of our house from GHAR EXPERT, it has every dam thing included in it. We think it and it is there with fabulous real picture. Heartiest congratulations, keep up the nice work going. Thanks and regards.